This neck pillow is one of our best-selling neck pillows. It is made of luxurious, soft, thick fleece material, which is kind to the skin. 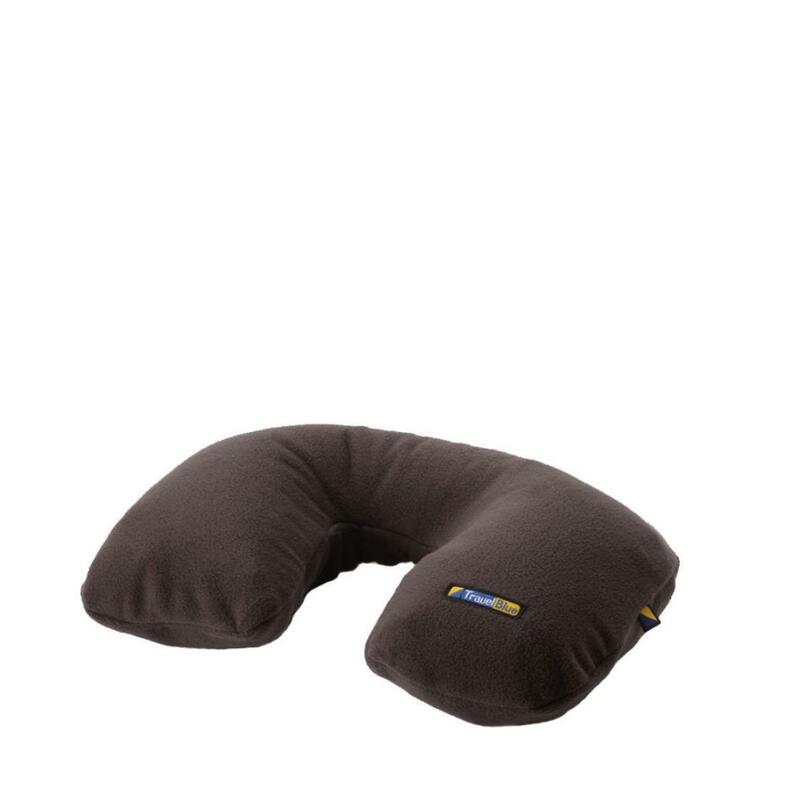 It offers total neck support for rest and relaxation on long journeys, whether on the plane, car or train.